Being as this is National Colour Therapy Month, it seems rather ironic that in my former career as a geologist, and now retired as a self taught artist, that I have been able to use my Munsell Color Order System knowledge to establish my painting palette, regarding hue, value and chroma, when mixing acrylic paints. As a geologist working on drilled cores from the east coast of Canada, to determine the environment of deposition and age, I could describe the various colour changes and geological events in reports and scientific publications that readers could immediately identify through my colour observations using the Munsell designation. 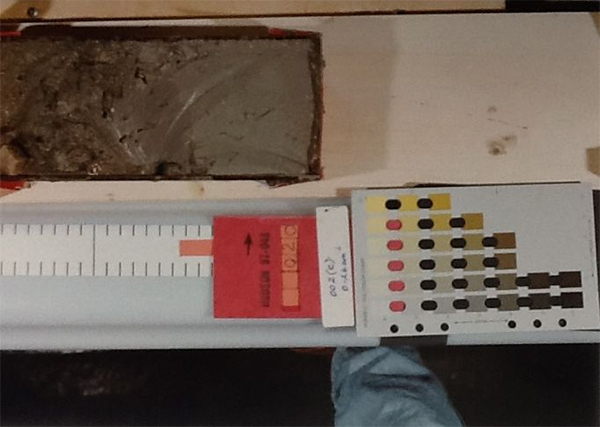 Figure 2a: Split marine core description with 5Y Munsell Soil Color chart. Set up for photo op in image below. Figure 2b: Typical set up for core description. 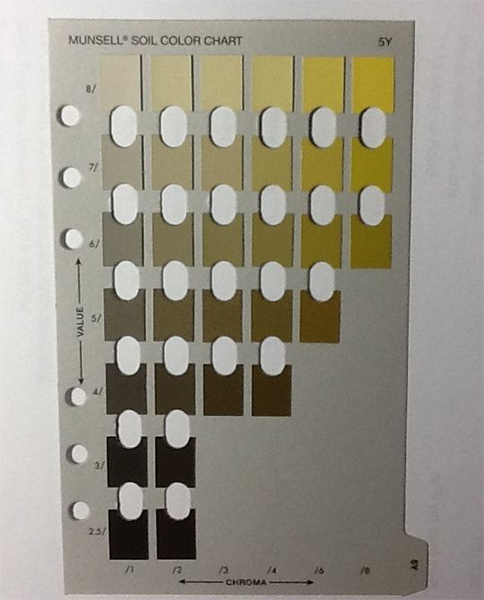 Munsell Soil Color chart on the lab bench to the left of the researcher. The colour chips of the Munsell Soil Color Charts provide the actual dimensions of the paints by hue, value and chroma. Hue in painting is often considered the first dimension, while value denotes the lightness or darkness of the paint you mix on your palette. A gray scale ( Munsell Grey 1) is from #1 black to #8 white. 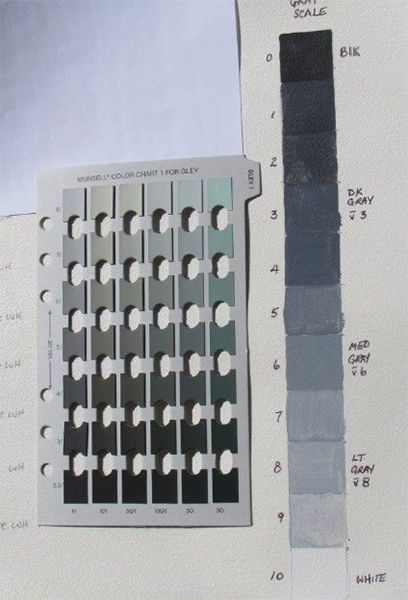 While the painters gray scale from 1 to 10 ( black 1 to white 10). In a Munsell designation, example 5Y4/4 describes a medium brown, Y designates a yellow green hue, 4 a value slightly lower than the middle value between 1 and 8, and the remaining 4 is the chroma, a low intensity. 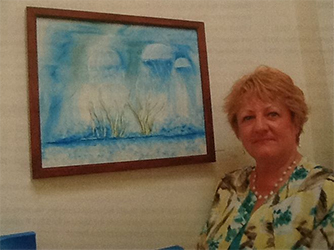 As a realism painter, being able to match a colour visually to your painting is extremely valuable and a time saver. Use of the colour wheel enables a painter to brighten, or dull your palette mix. When mixing your palette, you can use a pigment wheel to determine the hue, based on the colour family you wish to use. Next you need to determine the colour you wish to mix, for example is it light, dark or somewhere in the middle (refer to Gley 1 scale figure 3). On a standard painting colour wheel there are ten (10) values, whereas the Gley 1 has eight (8). Black equals one (1) while white is ten (10) or eight on the Gley scale Munsell System. Finally intensity can be established as dull, toned or bright. 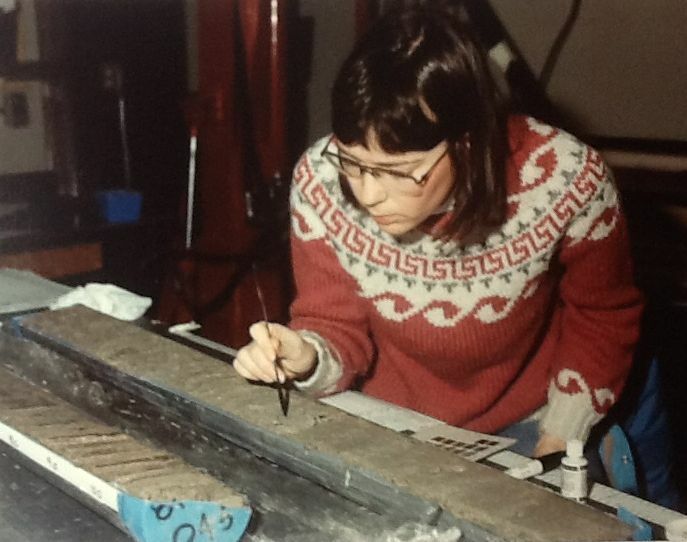 Iris Hardy was a geologist with the Geological Survey of Canada for more than 37 years. Initially hired as a micropaleontologist, then as a lithostratigrapher to determine the age, stratigraphy, and environment of deposition for offshore wells drilled by industry, and later for unconsolidated marine sedimentary cores (refer to Figure 2a and 2b). In 1980 Iris established a repository for the National Marine Geoscience Collections for the Canadian federal department of Natural Resources at the Bedford Institute of Oceanography, Dartmouth, Nova Scotia, Canada. 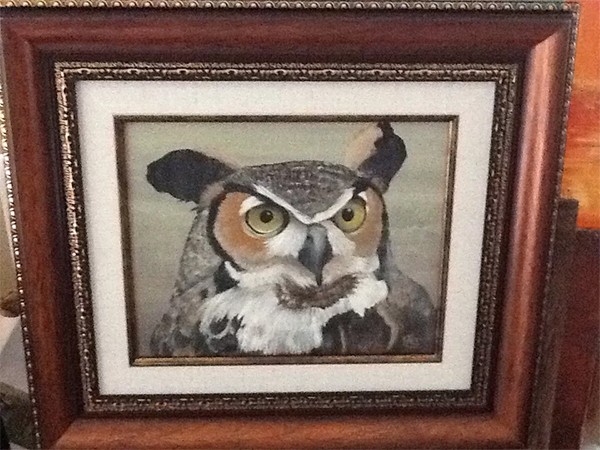 Prior to retirement Iris was accredited to teach in acrylic paints (Decoart), and opened her own painting studio in 2008, simply called “The Paintbox .” Her work is a mixture of both realism and fantasy. 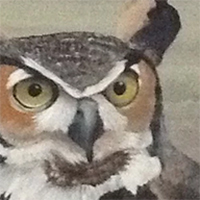 You can contact Iris Hardy on Facebook or email bob.iris@ns.sympatico.ca. Is there an easy way to figure out what prismacolor pencils can be used to match the chips on a Munsell Soil Chart? I am finishing my PhD and am using the prismacolor pencils in my soil profile drawings and conceptual models. I am finding it pretty time consuming to figure out which pencils to blend to match the color of my soils I determined in the field using the Munsell Soil chart. Thanks!